Large and small. Swagger and sportiness. 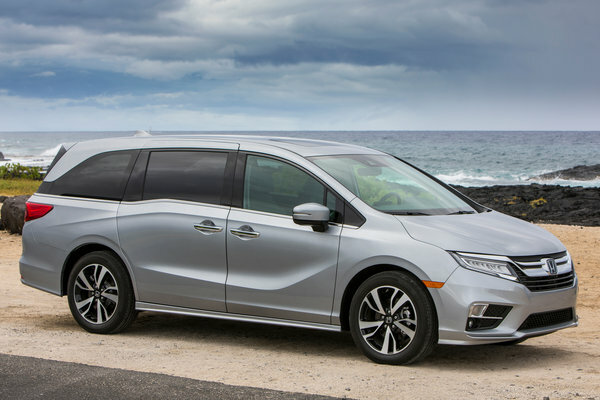 That is what Toyota will be rolling into their display at the 2017 New York International Auto Show (NYIAS) next month with the debut of two freshened models, the 2018 Sienna van and subcompact Yaris hatchback. 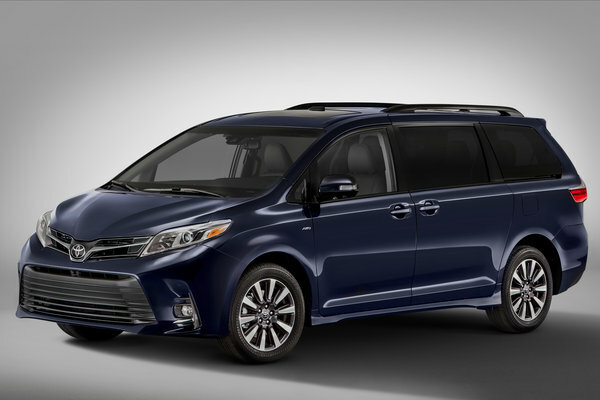 Sienna, the top-selling van in the U.S. for the past two years, is assembled in America's heartland at Toyota Motor Manufacturing in Princeton, Ind. 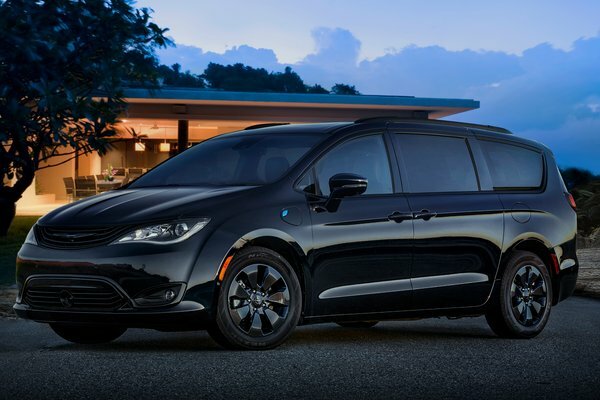 It is an ideal family-friendly van, with a choice of...Read.